To be honest, at first I had my doubts about cashew cheese. I wondered how a plant-based cheese could replicate the taste and texture of a dairy based cream sauce. Well, this recipe from One Ingredient Chef, Andrew Olson, threw my skepticism out the window. It's not only unbelievably good, but can be dolloped on a million different dishes. Reducing the amount of animal products we consume is imperative to living a lower carbon lifestyle, so cashew cheese is a nutritious and easy-to-make alternative to dairy cheese. Plus, making this spread at home is far better for your wallet than spending money on dairy cheese. This sauce uses nutritional yeast. Nutritional yeast is an inactive form of yeast, and is a great way to get that 'cheesy' flavour in plant-based meals. It's high in B vitamins, and contains fibre and potassium. This recipes makes about two cups, and can be made a week in advance and stored in the fridge. 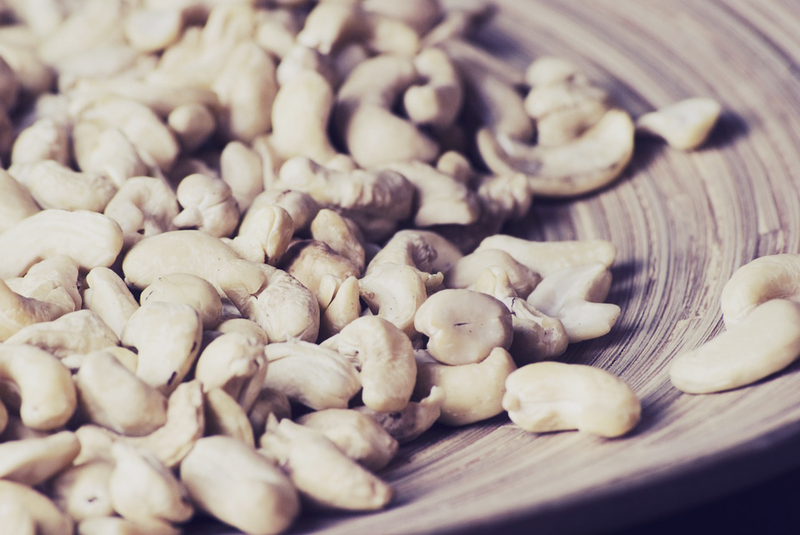 Then, drain the cashews and add all ingredients (cashews, water, nutritional yeast, lemon juice, apple cider vinegar, garlic powder, black pepper, and salt) to a high-powered blender like a Vitamix and blend until smooth. This will likely be very thick and you will need to manage the speed to ensure that it continues blending. If it's wayyyy too thick, add a little more water. I've found this specific list of ingredients to be the perfect combo. The nutritional yeast adds a distinctly cheesy taste, the garlic and salt intensify the flavors, while the acid from the lemon juice and apple cider vinegar brighten things up. In all, it's an extremely flavorful base recipe that can be pulled in a million different directions. Chill. Spoon the cheese into a jar or container and refrigerate. I don't know exactly why, but cashew cheeses become much better after refrigerating for several hours. The texture improves and the flavors meld together perfectly. Make an extra firm cheese spread, similar to this recipe, by stirring in an extra tablespoon of nutritional yeast until dissolved, and even some Italian herbs like rosemary and sage. Make a "cheddar" cashew cheese by blending with a little dried turmeric and some extra water. Then, toss with macaroni for cheddar mac & cheese. Blend with more water, garlic, Dijon mustard, and Kalamata olives for a Caesar salad dressing. 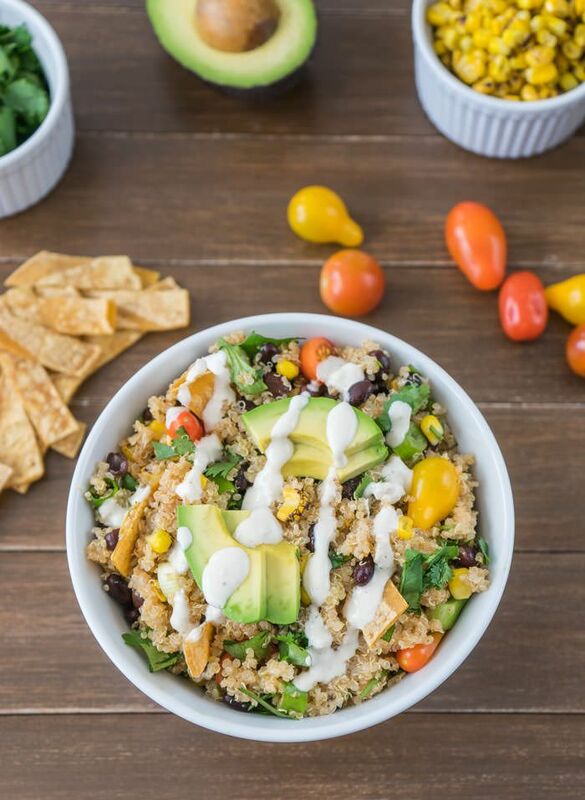 Spread on top of enchiladas or in burritos instead of dairy cheese. Smother all over loaded potato skins. Find out why he calls himself the One Ingredient Chef here.